Improvements Flat, rectangular site comprised of two adjacent lots; site is fully paved and features two structures. Potential redevelopment opportunity available. 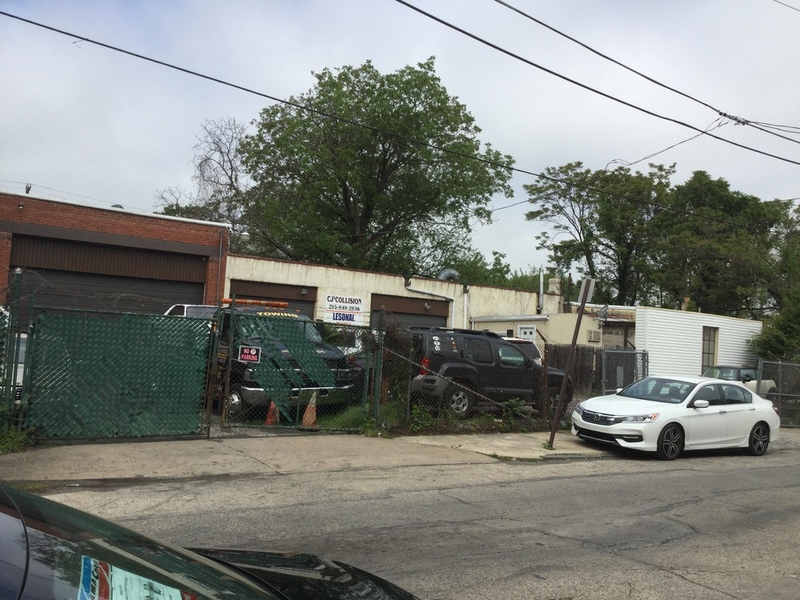 Currently the large lot is occupied by a long-standing auto collision shop; this turn key business can be included in the sale/lease or a new owner can redevelop the site. Current RM-1 zoning in place, allowing a buyer the opportunity to potentially develop multifamily with a use registration permit. 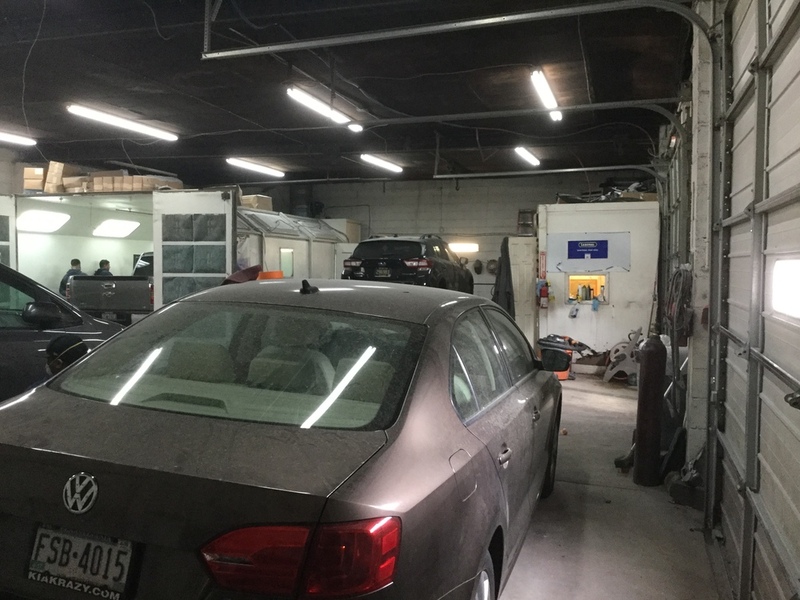 The current location has been operating as a highly successful body shop for nearly 30 years. The business is high grossing with a solid repeat customer base. The fenced and secured property offers a large lot, two shop garages, and private office. Building has been maintained nicely throughout current ownership and (if desired) offers the opportunity to purchase or lease a turn-key operation with one of the best reputations in the area. 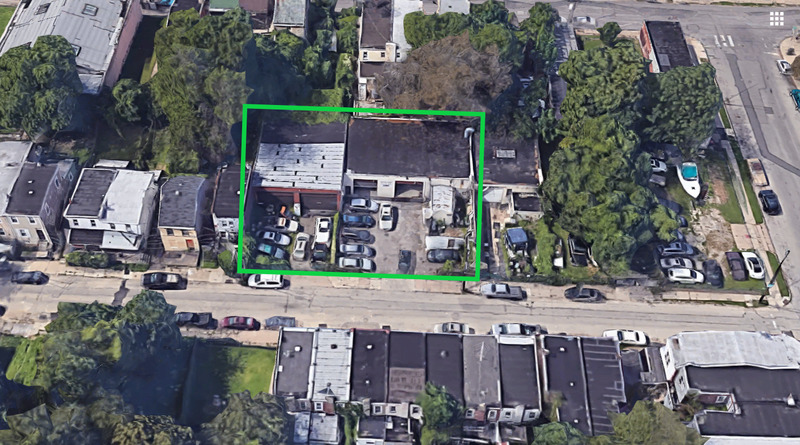 Sale includes two separate parcels (6126 through 6128 N Beechwood). Additional income is generated from separately leased storage garage on site. Financial and equipment detail available upon request. 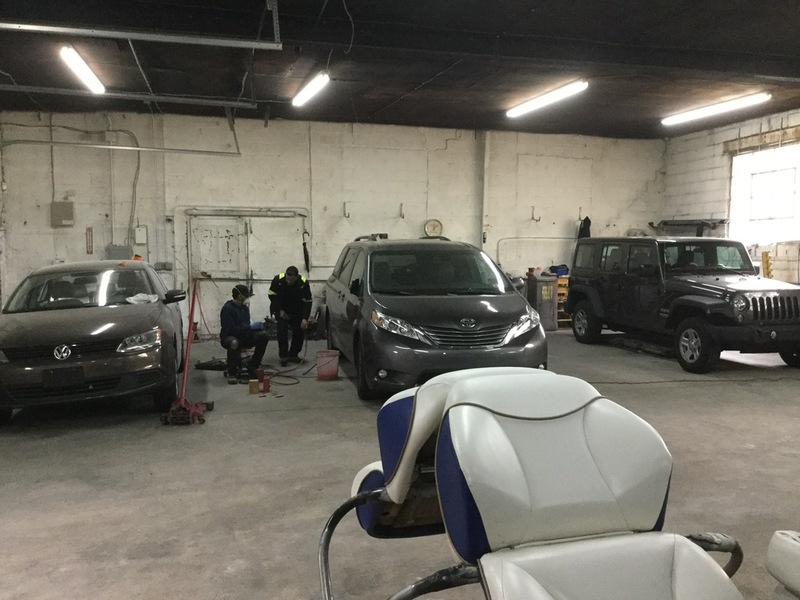 The current location has been operating as a highly successful body shop for nearly 30 years. The business is high grossing with a solid repeat customer base. The fenced and secured property offers a large lot, two shop garages, and private office. 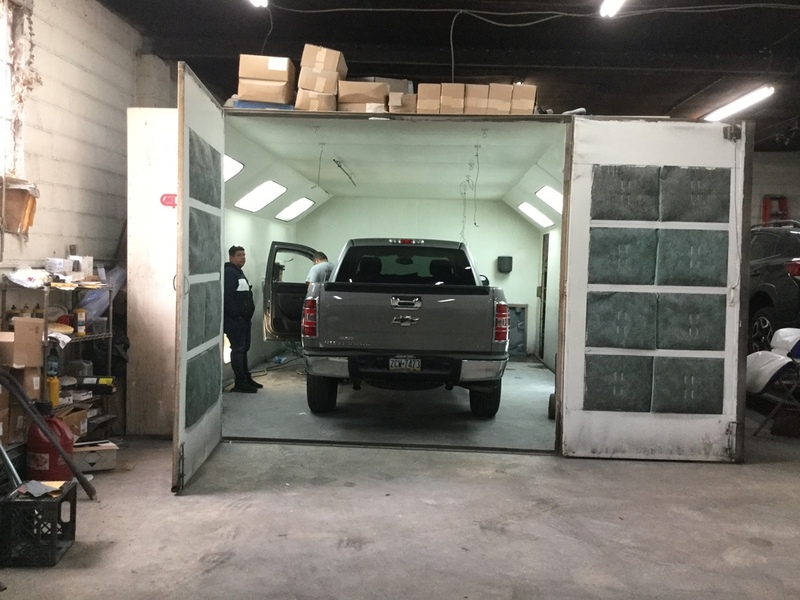 Building has been maintained nicely throughout current ownership and offers the opportunity to lease or lease-purchase a turn-key operation with one of the best reputations in the area. The site includes two separate parcels (6126 through 6128 N Beechwood). 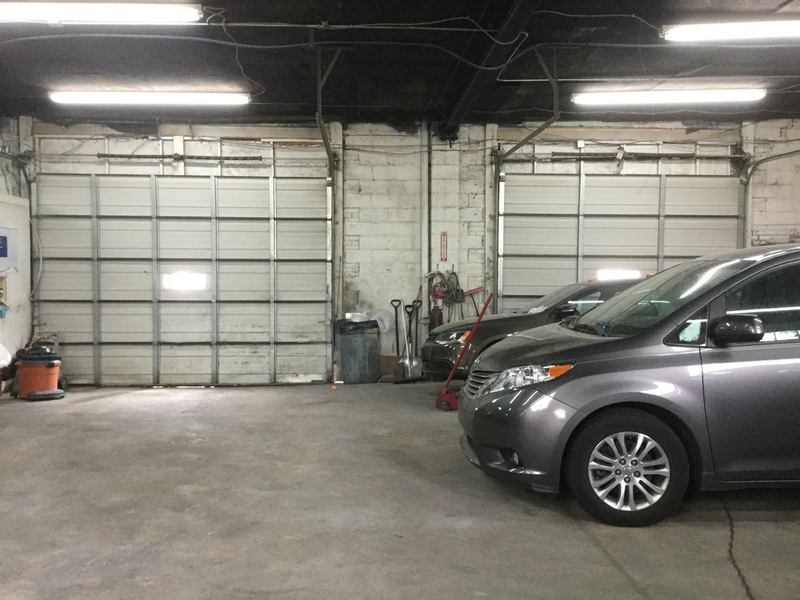 Additional income is generated from separately leased storage garage on site (MTM lease). Financial and equipment detail available upon request. 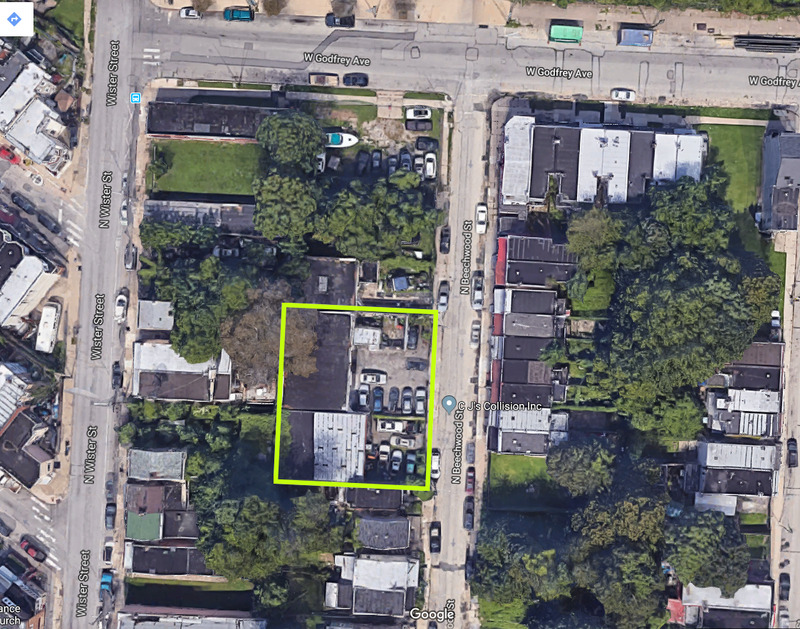 Prime location in the heart of the West Oak Lane/ Ogontz/ Fern Rock neighborhoods of Philadelphia. The fenced and secured property offers a large lot, two shop garages, and private office.